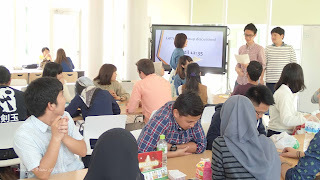 For the 54th session in the Lunch Presentation Series, the students wanted to try out doing it in another format. 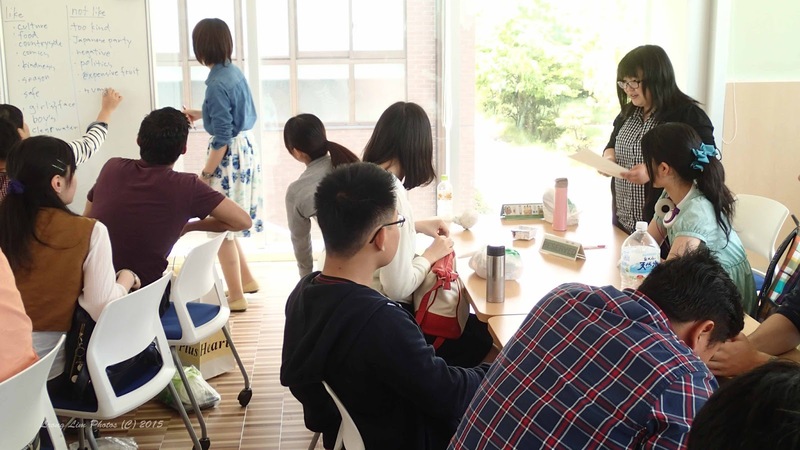 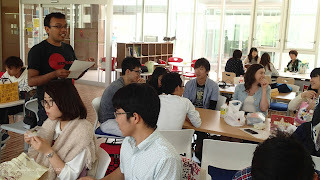 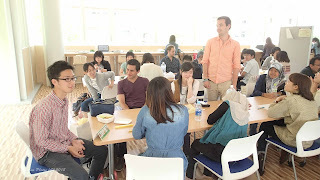 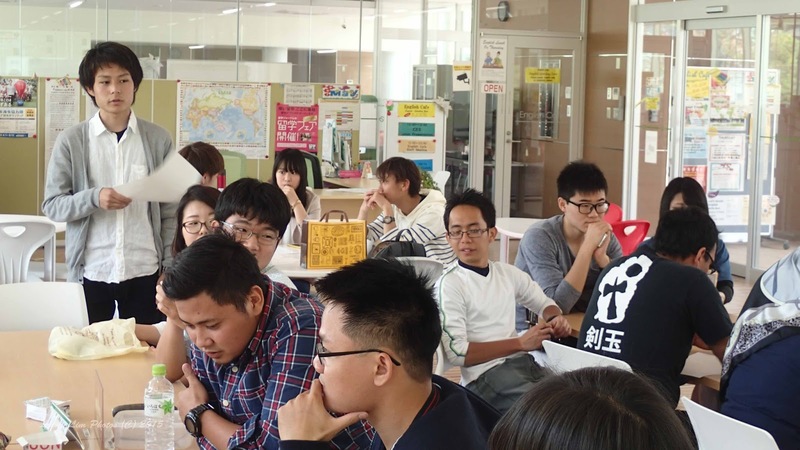 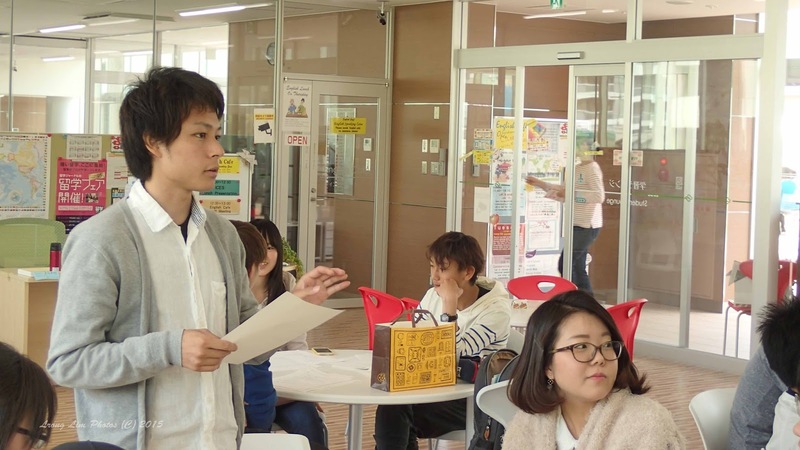 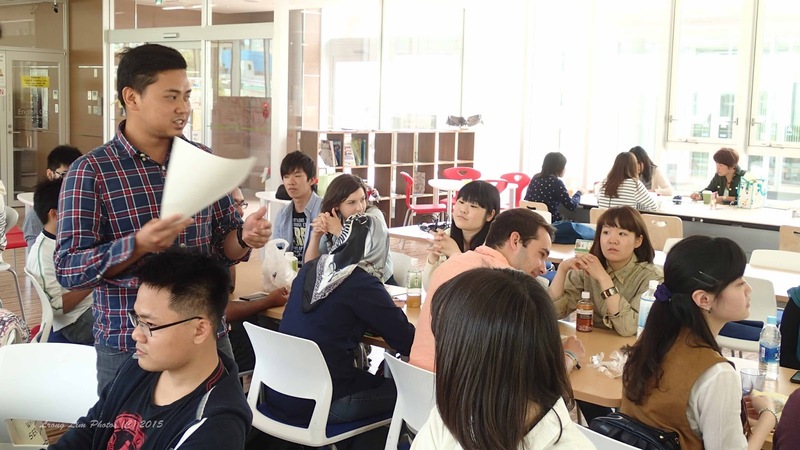 Thirteen international students and fourteen Japanese students attended this session. 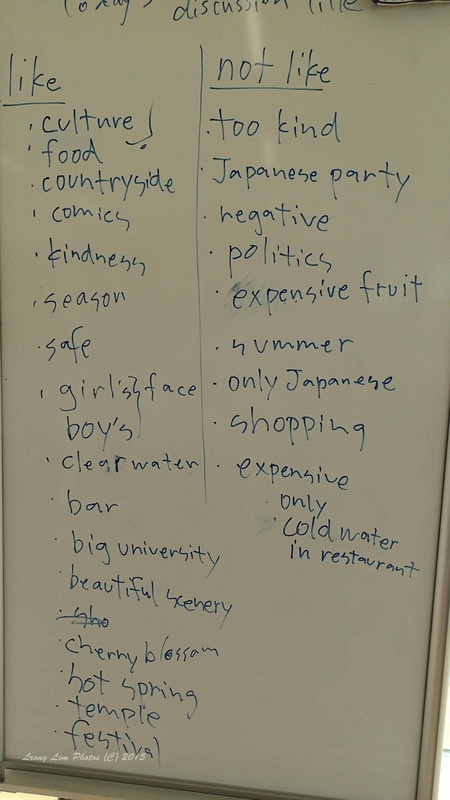 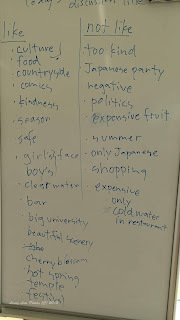 In the first half of the session, they organized themselves into five groups and discussed what they liked and disliked about Japan. In the later part of the session, one representative from each group presented a summary of what they discussed. 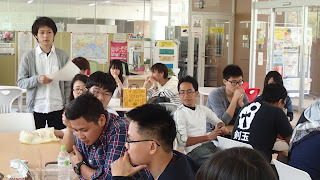 One of the aims of this format is to encourage inter-changes of viewpoints in small groups. 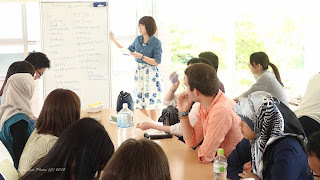 I think the session went pretty well, and the objective largely achieved.